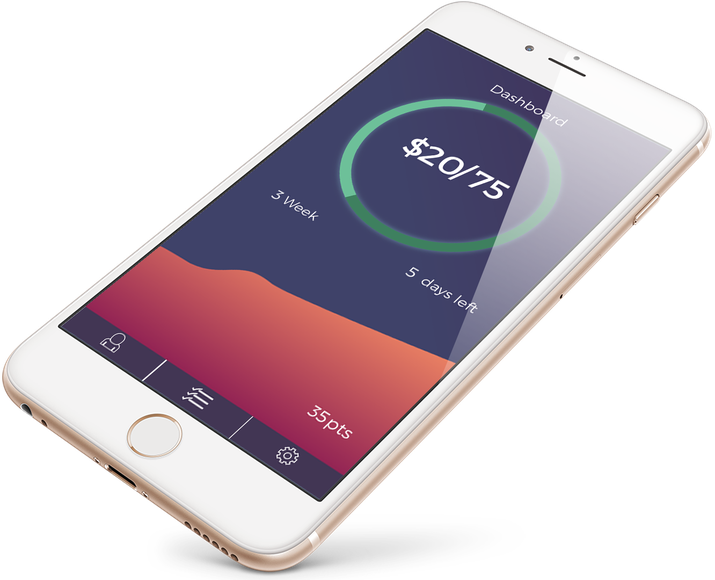 Plum.Cash is a cashless allowance management application designed to help young people learn how to manage their money. Parents send allowance money to their kids directly through the application based on whether or not they have completed a set of chores. 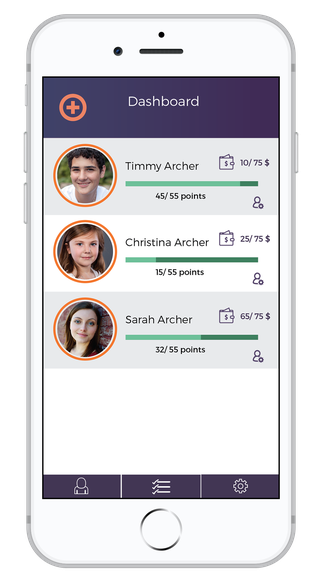 Parents can set controls over the type of merchant the child can spend his money at, ensuring that they are spending their money appropriately. 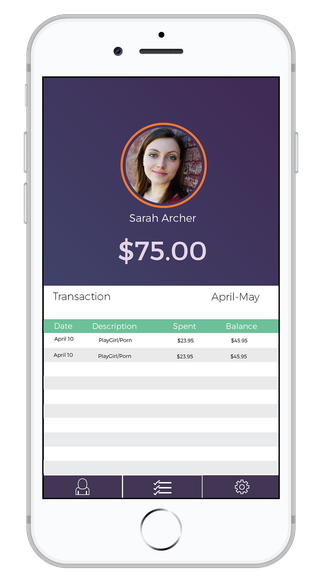 Created to connect parents and their children through a simple allowance management system, Plum.Cash is built on a robust Django/Python foundation with an iOS native application, Facebook and Card.io integrations, and Visa APis. 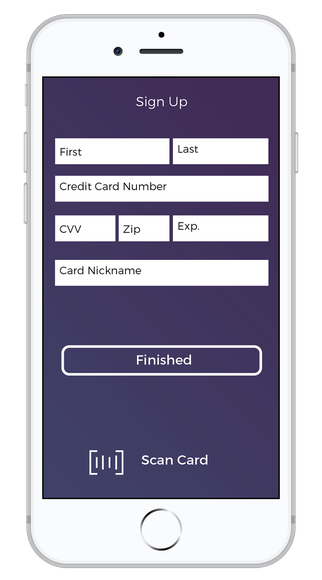 Plum.Cash uses the Card.io credit card recognition software to automatically recognize and enter the user’s credit card number. Parents and children hold their device over their credit card and the device scans the card to recognize the numbers, making the input process quick and intuitive. After parents enter their and their child’s credit card information, they can send their child money directly in the application. Parents can send allowance money to their child for completing chores and rewards if they are budgeting wisely. Leverage Visa Direct API for peer-to-peer payments from the parent’s to the child’s prepaid card. Monitor and manage which transactions to allow with Visa’s Controls API.